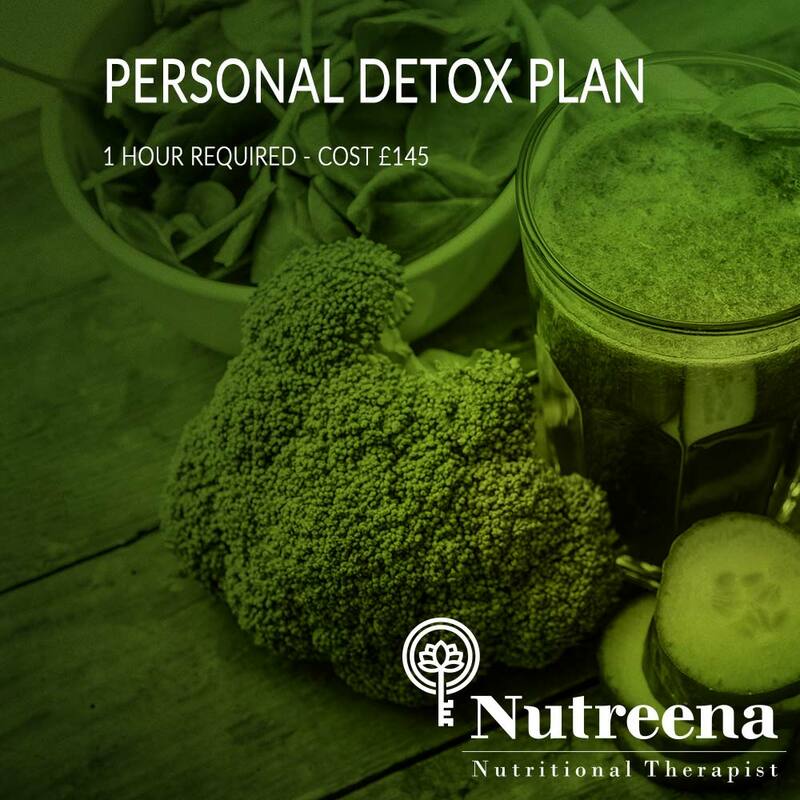 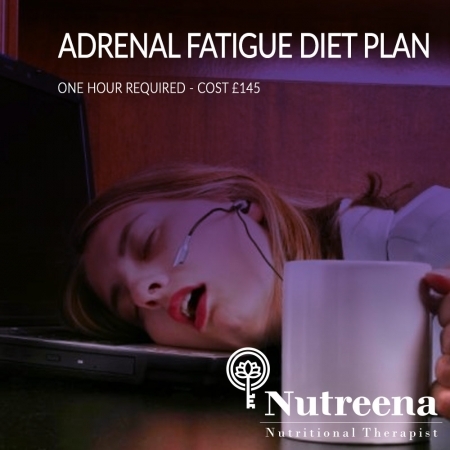 Your Personalised Detox Plan will incorporate all the elements of the Initial Consultation but with a specific focus on detoxification. You will be also required to fill in a Toxicity Questionairre that will help me to create your own unique plan. 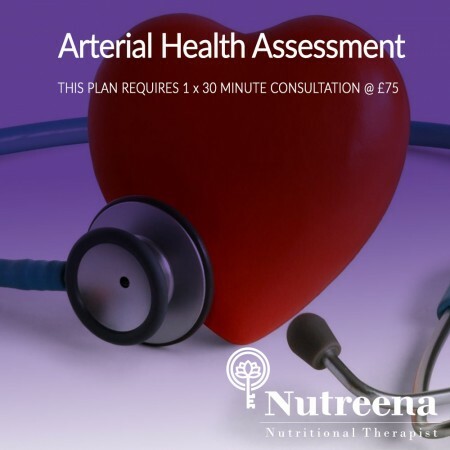 Functional or Genetic Testing might be recommended to explore your individual strengths and weaknesses and to have the most effective, targeted plan ready for you. 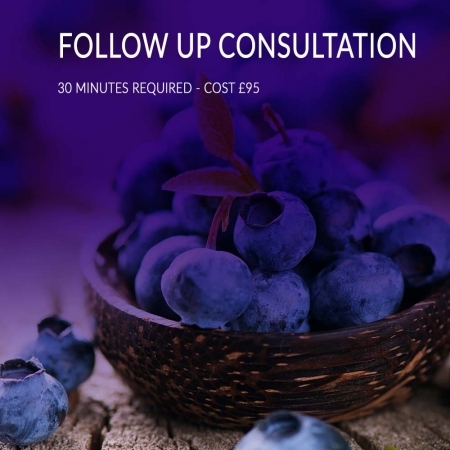 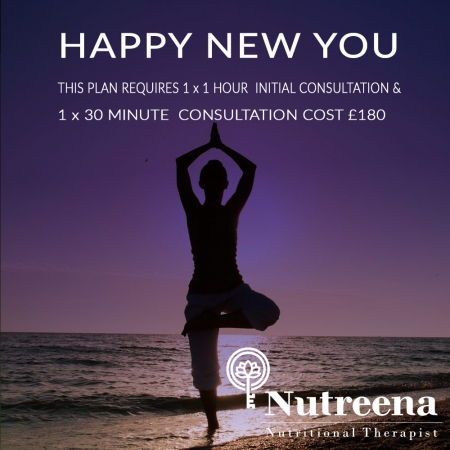 Please note that this requires a 1 hour consultation, please pay for your consultation and then telephone me on 07912361736 to book a date and time for your appointment.